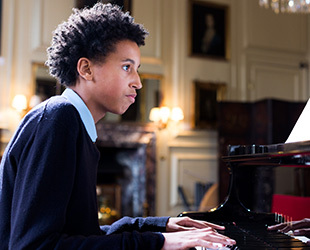 Our location is quite simply outstanding and provides a safe and calm but enriching environment for our pupils. We are based in the beautiful Wealden countryside, on the borders of Kent and Sussex, just on the outskirts of the historic village of Northiam. 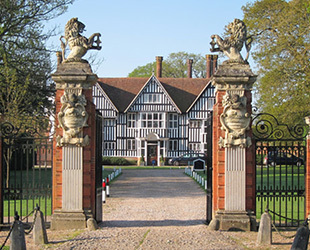 The school is based in and around a Grade 1 listed Jacobean mansion that was the family home of the Frewen family for over 300 years. The Preparatory School is based in a Grade 2 listed Queen Anne farmhouse, and even the Art and Design block has its own Grade 2* listing. These historic buildings are supplemented by a number of modern purpose-built facilities. 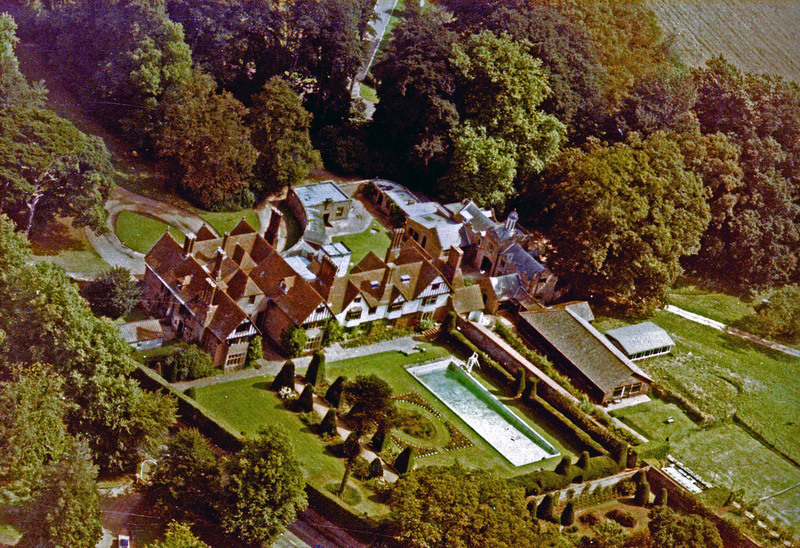 The school is set in listed gardens that were originally laid out in 1681, and include the oldest walled gardens in Sussex. They incorporate an arboretum (with the Lady Jane Frewen bluebell walk, shown here) and a topiary chess garden, and are opened each year under the National Garden Scheme, and for the local Hospice. We have introduced vegetable and fruit gardens which pupils help with, and over the next two years will be developing a sensory garden, a nature walk and a conservation area. Beyond the gardens our pupils benefit from 60 acres of playing fields and grounds, and we have secure access to another 100 acres of ancient deer park for cross-country runs, orienteering and nature rambles. Although benefiting from a rural location, uniquely we are within just an hour of London, Gatwick Airport and the Channel Tunnel, and able to access Eurostar services at Ashford International Station. We are the closest Dyslexia Specialist Provision school to the Continent. The large towns of Hastings, Ashford and Tunbridge Wells are all close by, together with the historic small towns of Rye, Battle and Tenterden.